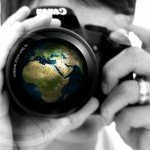 Stability, peace and economic growth in Africa are primarily important for Europe’s security especially now when migration from that continent has not been easing at all, the foreign minister said after meeting his Sudanese counterpart on Tuesday. Péter Szijjártó held talks with Ibrahim Ghandour in Budapest. 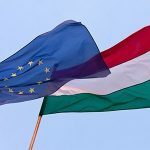 Speaking at a joint press conference after the talks, Szijjártó said that Europe has worked to boost cooperation with Sudan in the recent past and Sudanese diplomacy has significantly increased ties with Europe and the US. 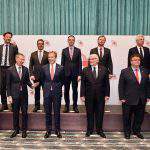 The current task is to make the resulting advantages accessible to Hungarian companies, he added. 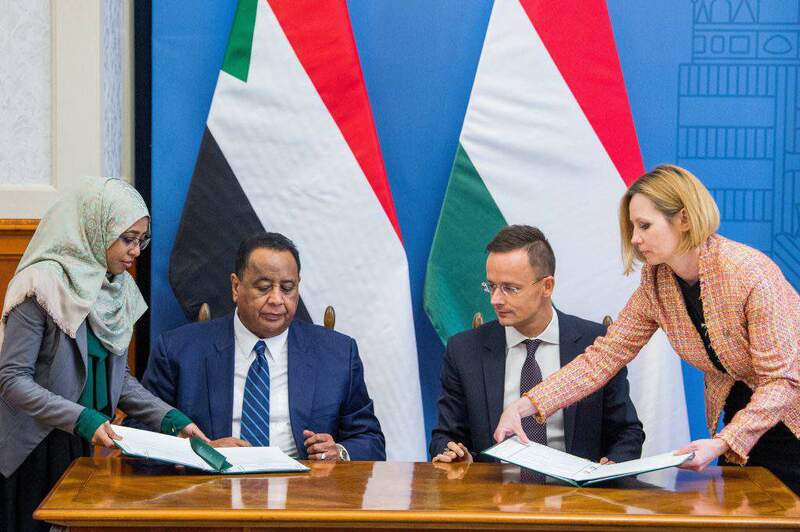 The foreign minister highlighted possibilities for Hungarian companies in Sudan in agriculture, water management, health care, infrastructure development and renewable energy technologies. 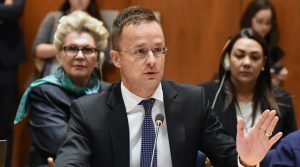 With the aim to tap these opportunities Hungary will assign an attache for external economic affairs to work under the auspices of a consular office planned to be opened in Khartoum, he said. Speaking about another area of bilateral affairs, Szijjártó noted close cooperation between the two countries’ counter-terrorism agencies. 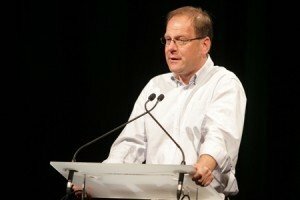 Concerning bilateral education cooperation, Szijjártó noted scholarships to be offered to 25 Sudanese students from September next year. 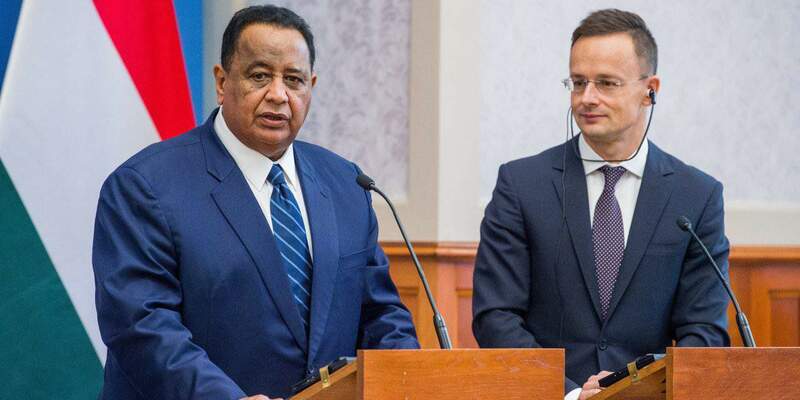 Ghandour said Sudan considered Hungary an important partner country. He noted the extensive experience gained by his country’s security services in combatting organised crime and tackling illegal migration. After their meeting, the two foreign ministers signed a bilateral economic and engineering cooperation agreement.